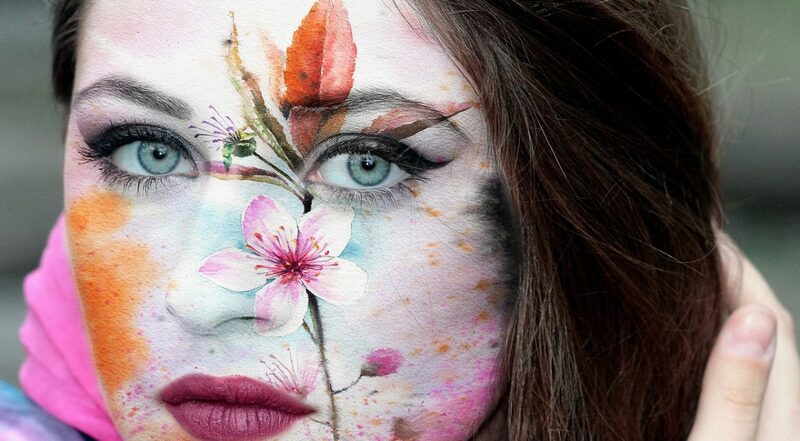 Calling all local artists – it’s time to showcase your ability! Synergy Supportive Services LLC and AccessAbility invite people with disabilities to display their talent in Visual Arts, Performance, or Craft at Art in the Dark. This year’s theme is “Breaking Through Barriers”. 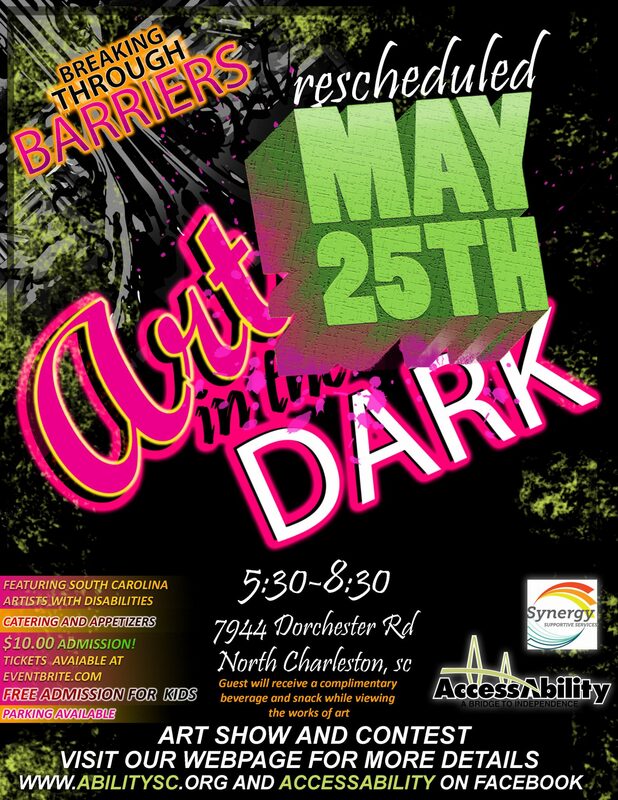 Art in the Dark will be held on Thursday, May 25th, 2017 from 5:30pm – 8:30pm at AccessAbility, 7944 Dorchester Road, Charleston, SC 29418. *Note the updated date and time! First, you’ll have a chance to win prizes; first, second, and third place awards will be provided for each category. Next, you’ll have an opportunity to showcase and sell your work to attendees. Finally, you’ll have a chance to meet other budding artists, enjoy music, food, and community too. All participating artists must register in advance to be eligible for prizes! Email Nathan Todd (Ntodd@abilitysc.org) or Kurtis Whitehead (Kwhitehead@abilitys.org) with the information outlined on the form below. Art in the Dark tickets are $10, available for purchase at the door or online. The ticket price includes complimentary wine and snacks. Children and young adults receive free admission. What are you waiting for? Purchase a ticket or seize the chance to submit your art today!